CRAZY DISCOUNT! 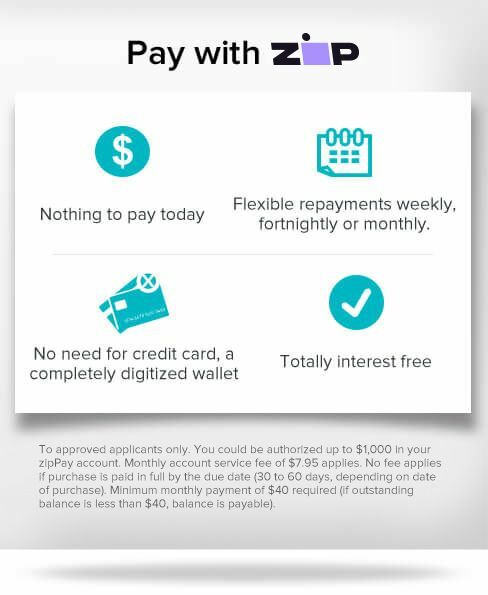 Was: $499.95 Now: $399.98! 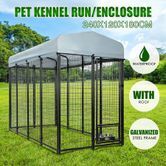 Keep your pets safe with this Outdoor Galvanized Steel Fencing Pet Kennel with Roof Shade-2.4mx1.2mx1.8m! 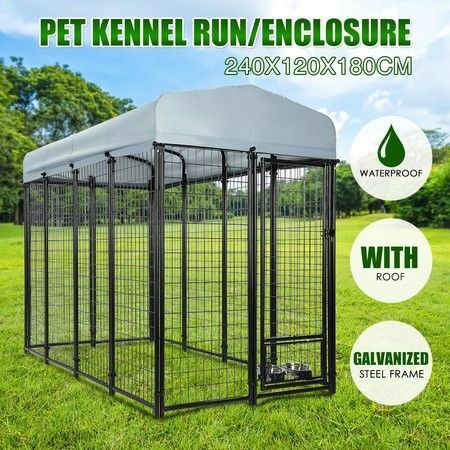 The sturdy and heavy-duty galvanised steel construction and chain link mesh ensures your pets stay out of trouble while providing ultimate ventilation.With 210D Oxford fabric silver coated cover provides the perfect shield from the UV rays and rain. And prevents your pet from climbing out over the top. It comes with two of the snap 'n' lock bowls which making for super easy feeding. The kennel is easy to assemble without any tool. This multipurpose dog kennel is ideal for training, playing, or exercising. Ideal for private homes, pet rescue shelters, or pet hotels the easy to assemble pet enclosure is must have for pet lovers! 2.43m x 1.27m x 1.81m approx. Transaction Easy but delivery took longer than expected. Still happy products. Great service great to deal with. good strong construction just right size to secure sheep in horse float.